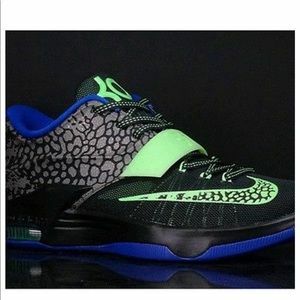 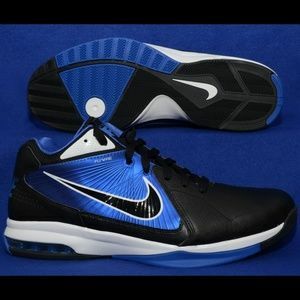 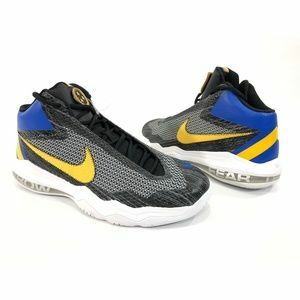 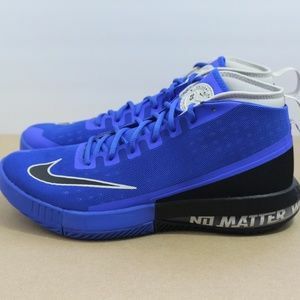 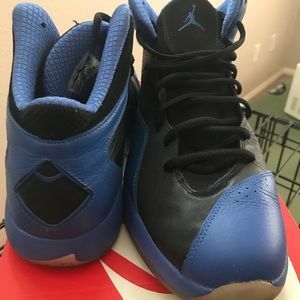 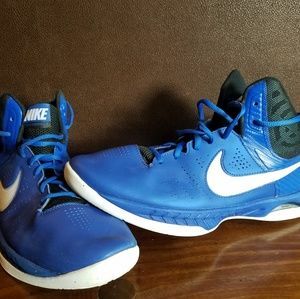 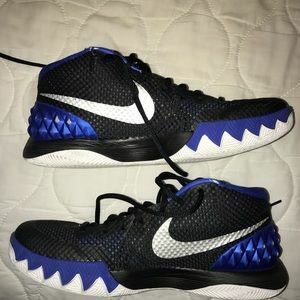 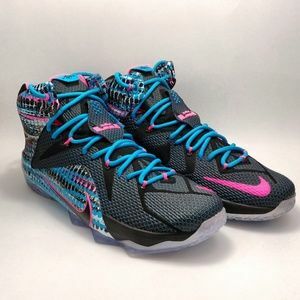 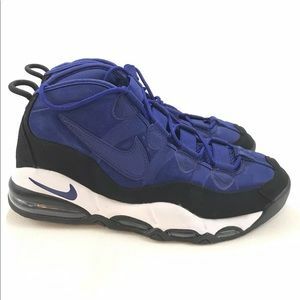 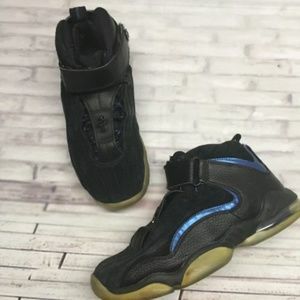 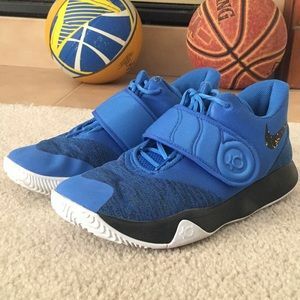 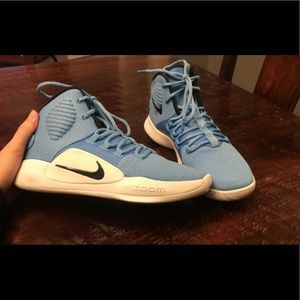 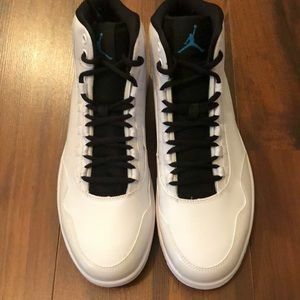 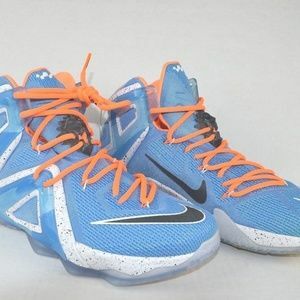 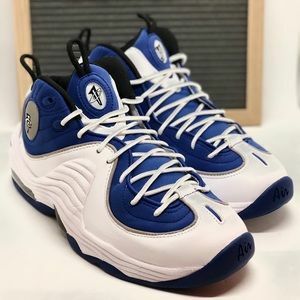 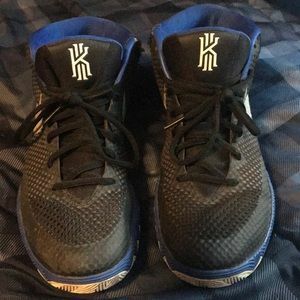 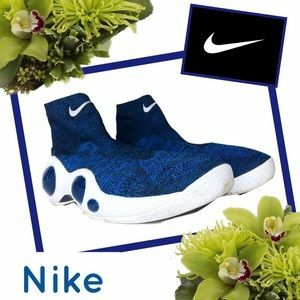 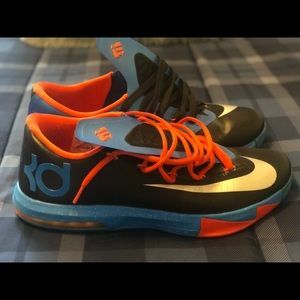 Blue and black basketball shoes. 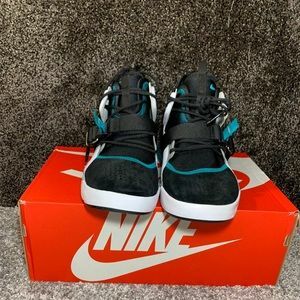 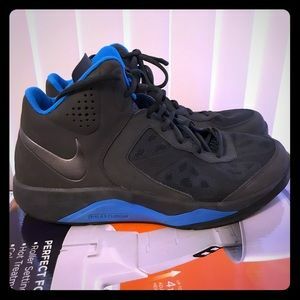 NIKE AIR FORCE 270 ( AH6772 008 ). 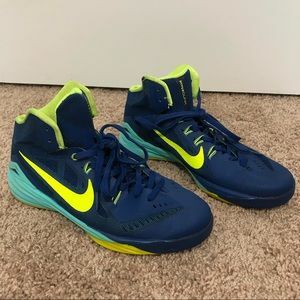 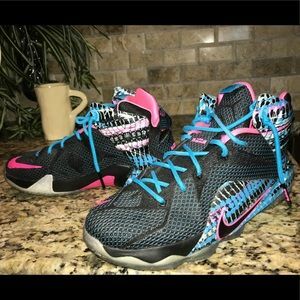 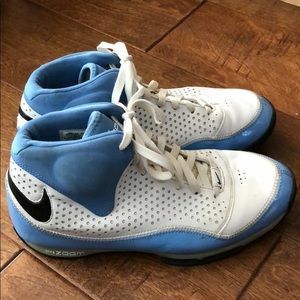 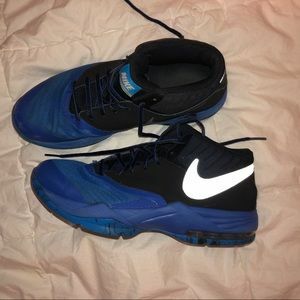 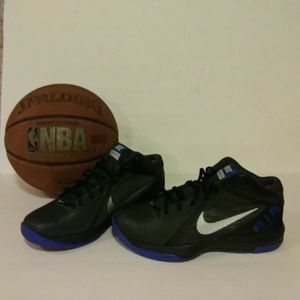 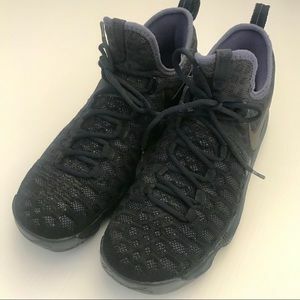 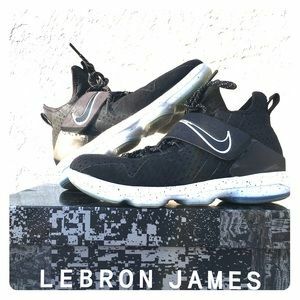 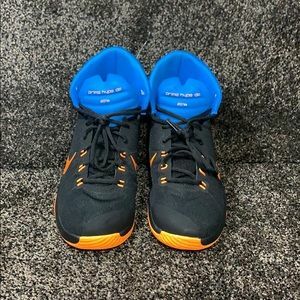 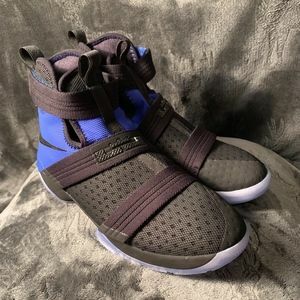 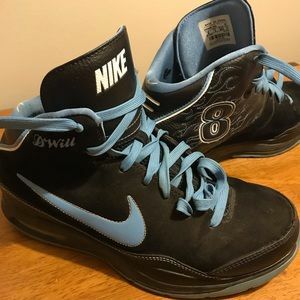 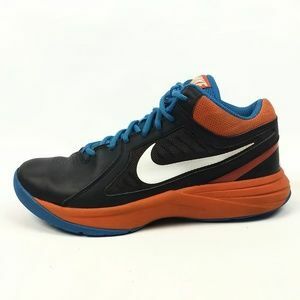 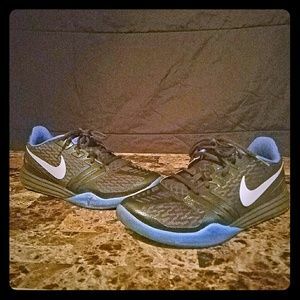 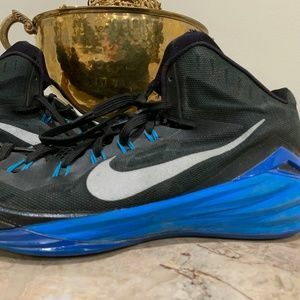 Nike Dual Fusion basketball shoes, mens size 13.